Did you know Kumkum Bhagya actor Sriti Jha aka Pragya Arora is a huge fan of J.K. Rowling's Harry Potter series? Beware Muggles, you might not want to read this. There are charms and forces binding this article. 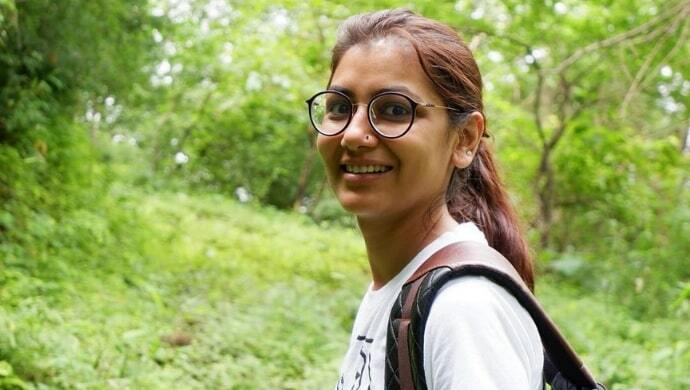 Did you know Kumkum Bhagya actor Sriti Jha is a huge fan of the Harry Potter series? Seen as Pragya on the renowned Zee TV serial, Sriti even has bobbleheads of the famous characters from the franchise. Not sure about you, but I am totally kicked about finding a fellow Potterhead. I was 9, freshly inducted into the world of magic and potion-making. Ever since then, not a day has passed by wherein I wish Buckbeak would secretly fly me to Hogwarts. Or the Weasley brothers come to rescue me in their father’s flying car. Because Errol is lost, Crookshanks won’t find me and Scabbers is probably Wormtail again. The Wizarding World of Harry Potter is where I belong. And I swear if it were up to the Sorting Hat, I’d probably be eating an apple pie with Ron in the Gryffindor common room! Sometimes, I really wish Hermione had filled me in on the charms because this Muggle world is not for me. Hogwarts is my home! – said every Potterhead ever. Only an absolute Harry Potter fan would get anything and everything I wrote above (and heck, I mean every word). If the boy who survived is your whole life and as much as I want to shout Always in Professor Snape’s tone, there are many of us wandering their ways about in this thing called earth. I don’t even know where I am but if you relate to any of the things mentioned below, know that like all of y’all I too come from the cupboard under the stairs. 2. Not everyone can be a Potterhead. So you test and test them hard on all the Harry Potter trivia. 3. “Never insult Albus Dumbledore in front of me.” And J.K. Rowling too! 4. J.K. Rowling is your GOD and her books your BIBLE. 5. Hedwig would be arriving any minute with my letter. 6. You’re the ‘Harry Potter person’ everyone turns to for any information or dope. 7. You score nothing less than 100 in every Harry Potter quiz you ever took. Even the most difficult ones – Try me! 9. To anyone who ever called you a Muggle – Obliviate. 10. ‘Dementors, in Little Whinging?” is your first reaction to a bad situation. 12. You don’t mind cancelling your appointments to start a Harry Potter movie marathon or re-read the series. 13. I still cannot believe they did not have Peeves Poltergeist in the films. How could they do this to me? Don’t forget to share this article with a Potterhead who needs to read this article right away! 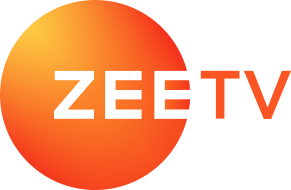 Watch Sriti Jha perform a beautiful dance number at the Diwali Special 2018 event, on ZEE5.